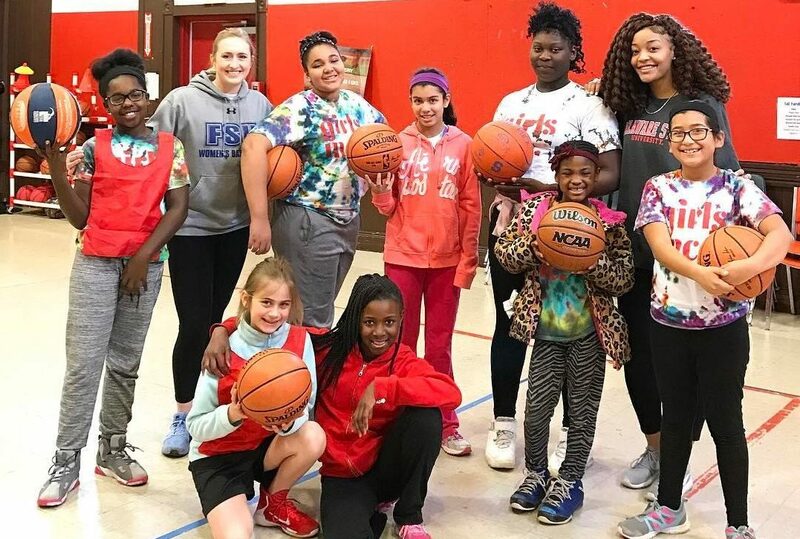 HOOPS & DREAMS will help girls build a foundation for enjoying sports, adventure and physical activity. We use basketball as a tool to teach athletic skills, healthy relationships, nutrition and stress management. 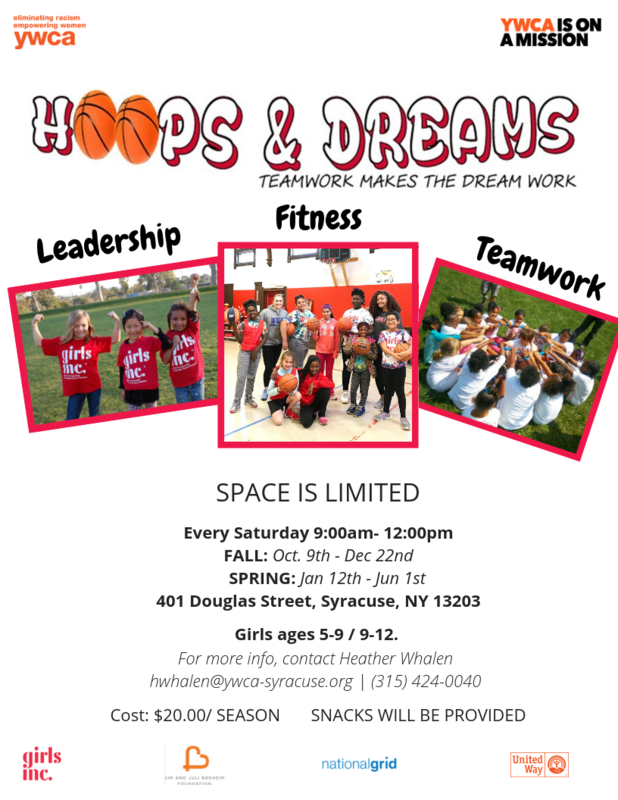 Click here to download the Hoops And Dreams Registration Form.